Welcome! I'm Joseph, or Spyduck. Full stack web developer, VR designer and 3D modeler. 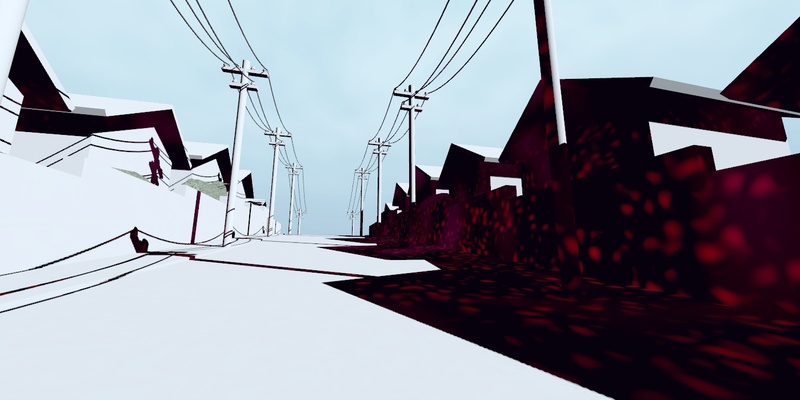 Currently lead designer/developer of Vesta for JanusVR. 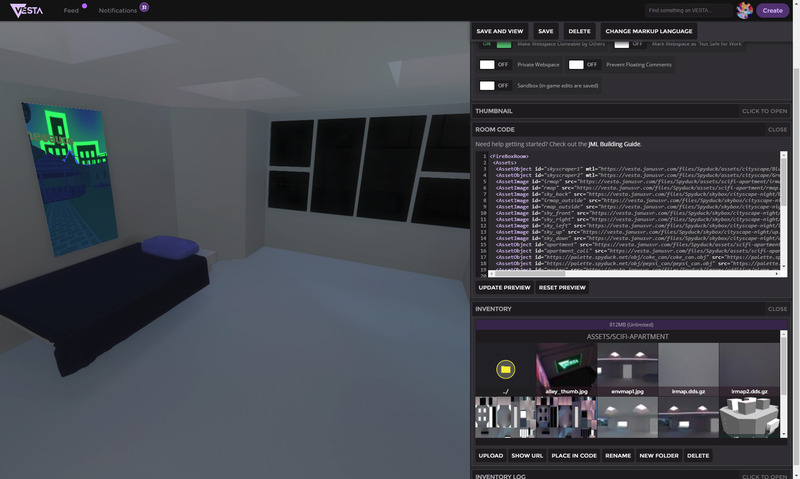 In July 2016 I was brought onboard with JanusVR, a company specialising in the immersive web, to design VR worlds, write miscellaneous coding and generally help out. 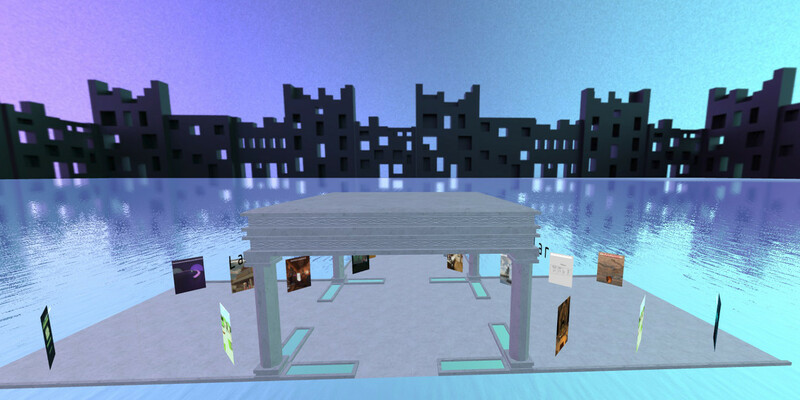 I have built hundreds 3D and VR worlds with dozens of different artistic styles. 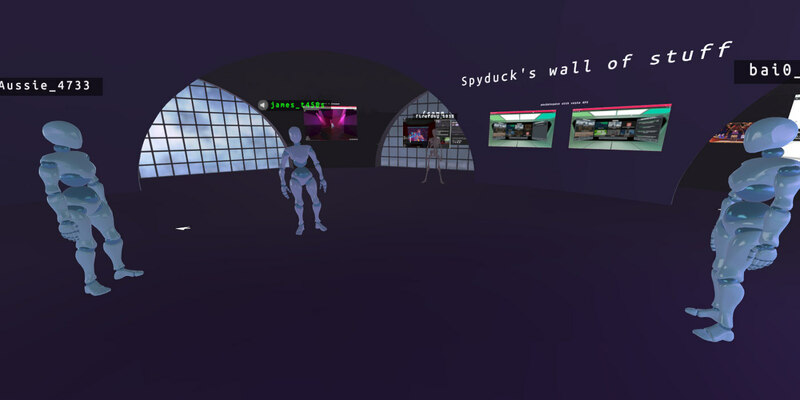 Over time I began to focus more on developing software to record and manage our company meetings (in VR) and, eventually, our hosting platform, Vesta. 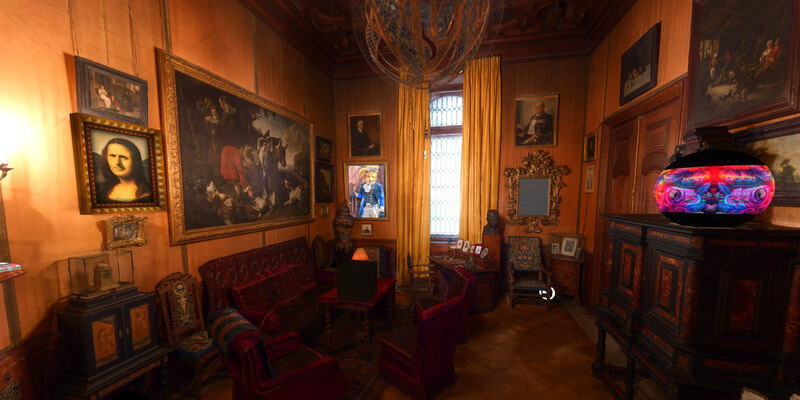 WebVR hosting service with the largest content collection of its time. 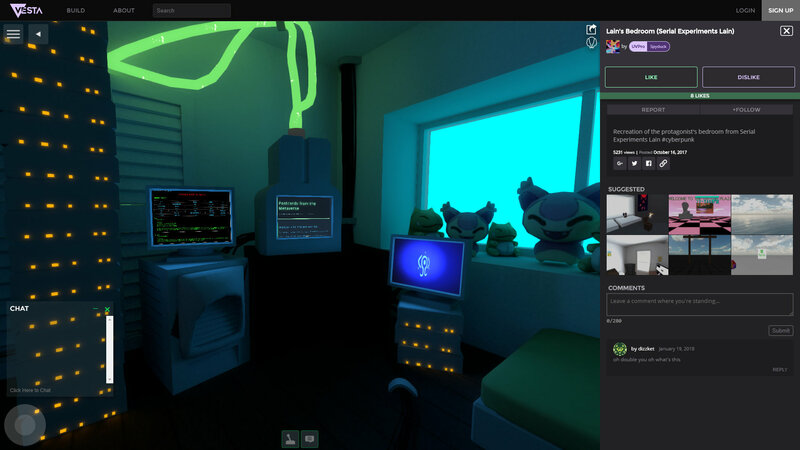 Vesta was launched in 2016 by JanusVR after its code and content were acquired from VRSites but, for a long time, saw little use. 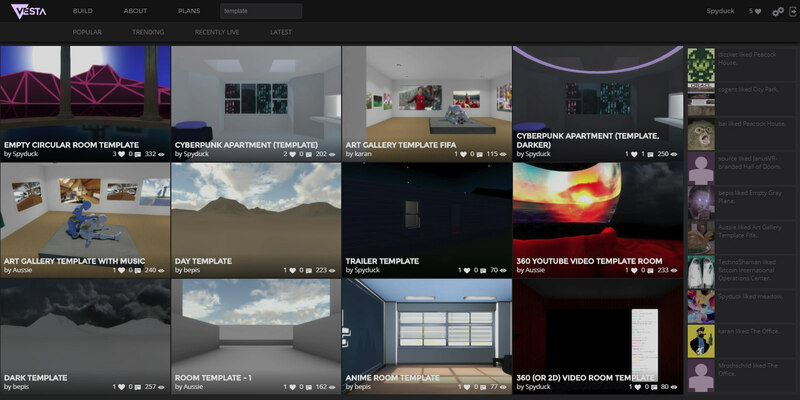 In May 2017 I took over and began a complete redesign of the backend and implemented a new user experience, inspired by YouTube, Sketchfab and other hosting platforms. 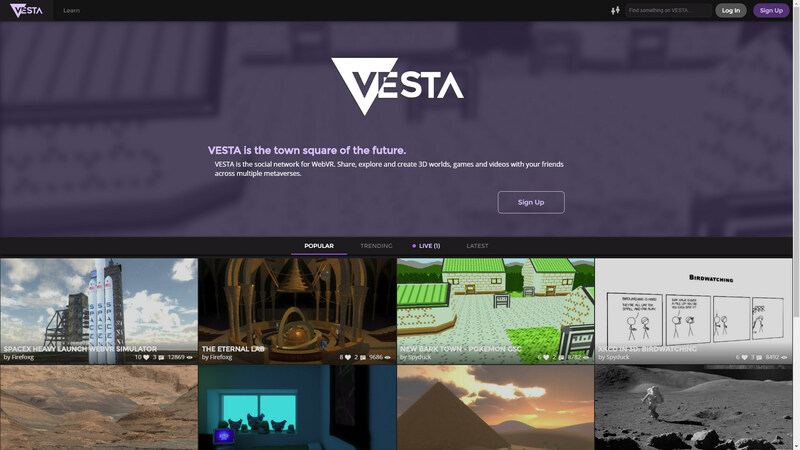 Vesta relaunched in September of 2017 and has solved many of the company's previous technical and logistical hurdles - company meetings in VR, content search and curation, persistently saved VR worlds, etc.